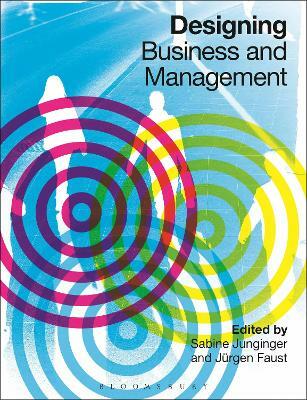 Buy Designing Business and Management by Sabine Junginger from Australia's Online Independent Bookstore, Boomerang Books. 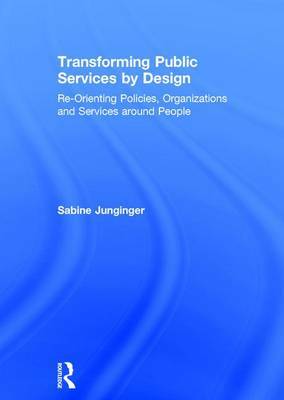 Sabine Junginger is a fellow at the Hertie School of Governance and a visiting professor at Macromedia University of Applied Sciences, Germany. 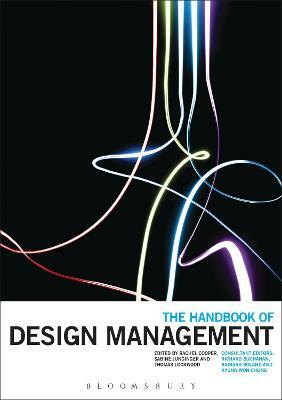 She co-edited the Handbook of Design Management (2011) and has had articles published in Design Issues, The Design Journal, The Journal of Business Strategy and the Design Management Review. Jurgen Faust is vice-president of Macromedia University Munich, Germany. He has also served as a dean for academic affairs at Macromedia University, and was the international consultant for strategy and development at the Istituto Europeo Disegno Group in Milan, Italy. His other works include Dialogues in the Realm of Managing as Designing (2004) and Managing as Designing Needs: A Theory of Design in Designing Information and Organizations with a Positive Lens (2007).